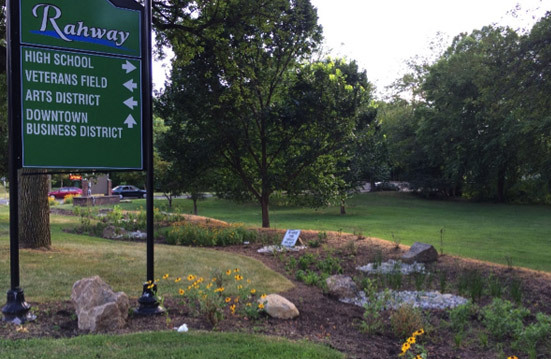 Installed in 2015, the rain garden at Kiwanis Park at the intersection of Central Avenue and St. Georges Avenue is one of the largest rain gardens in New Jersey. Rain gardens are beautiful, inexpensive, and low-maintenance gardens that are designed to intercept, treat, and infiltrate stormwater at the source before it becomes runoff. 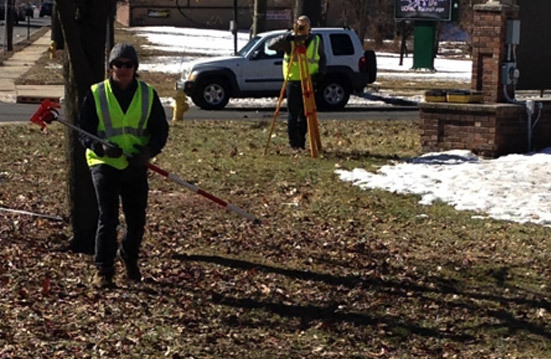 Project partners included the City of Rahway and Rutgers Cooperative Extension with funding by the New Jersey Department of Environmental Protection.